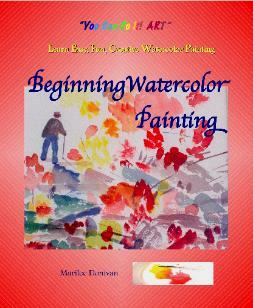 Beginning Watercolor Painting Lessons Encourage Creativity and Fun! "You Can Do It! 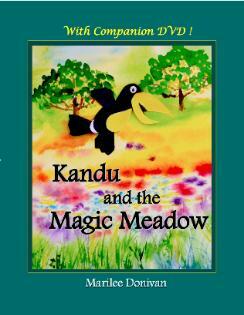 ART" Publications is an imprint of Sunrise Mountain Books. themselves in artful, satisfying ways. An adventure in color and textures! creative brush strokes and color mixing. with painting projects to follow the story. amused as pages turn for new surprises. there are activities to satisfy such requests. charming 9-year old for children to follow.